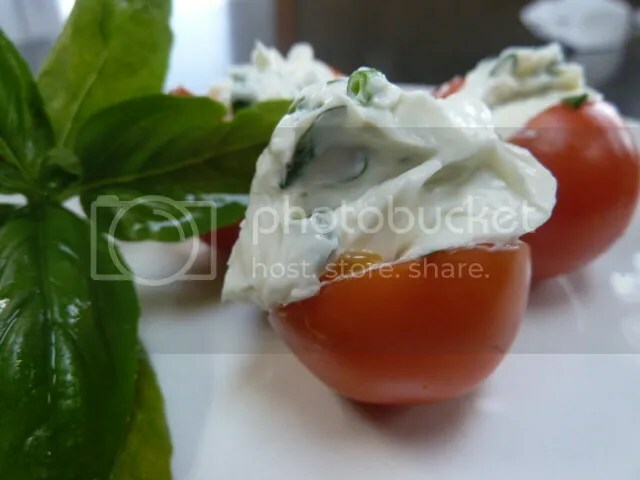 Cherry tomatoes are the perfect size to pop right into your mouth, add basil and it gets better, add cream cheese and you have a perfect appetizer or snack on a perfect summer day. 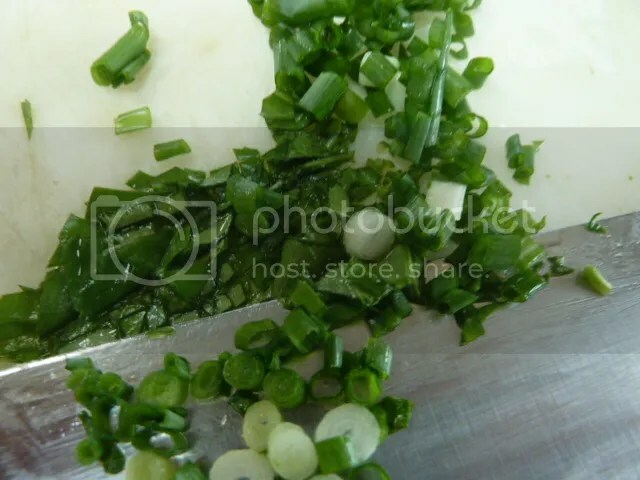 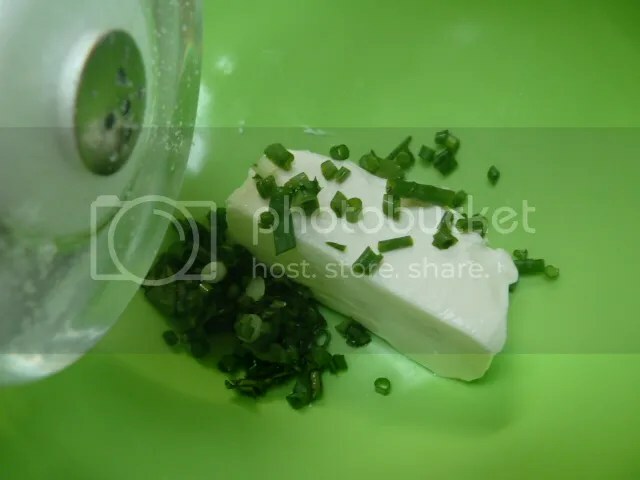 Soften cream cheese in microwave for twelve seconds so it’s easier to work with, mix in salt, basil, and onion. 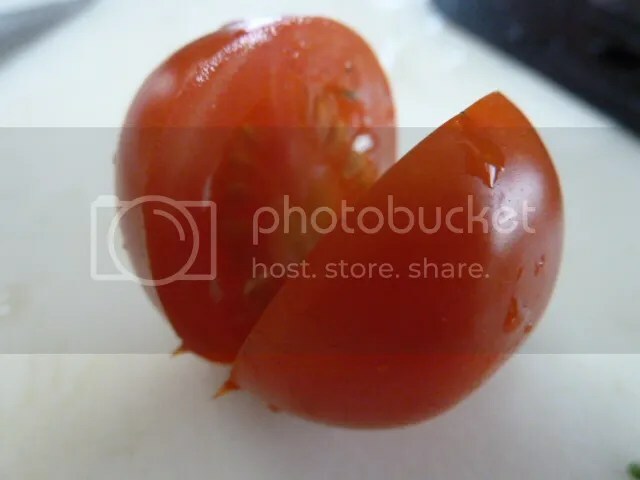 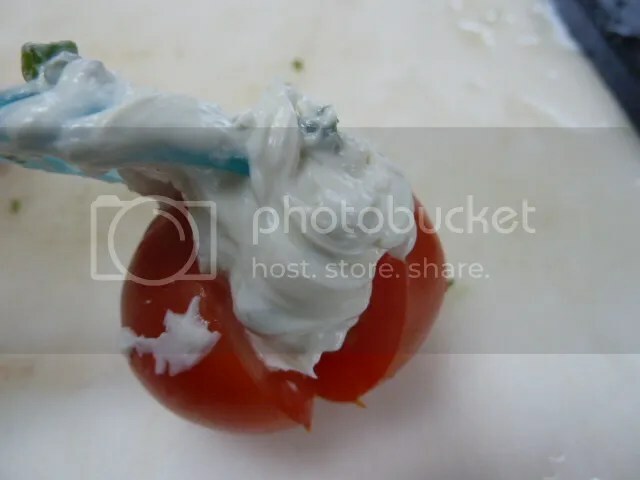 Wash and slice cherry tomatoes in half, but not all they way through. 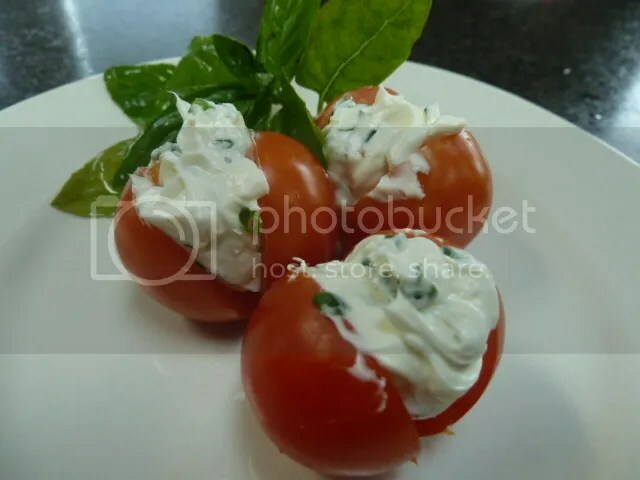 Fill them with cream cheese filling and Enjoy.